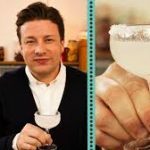 Celebrity chef Jamie Oliver has partnered with Bacardi to launch Drinks Tube, a youtube channel dedicated to teaching the viewer how to make craft cocktails at home. Oliver is already associated with Food Tube, a youtube-based cooking channel, and Drink Tube is set to follow the same mold, offering how-to videos from Oliver and a rotating selection of guest bartenders. 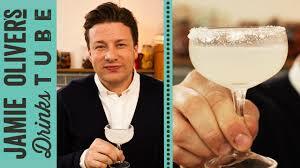 “I believe we can engage viewers with mixologists and producers, encouraging them to be more adventurous in their own homes through the fun and activity of the channel,” Oliver told The Spirits Business.